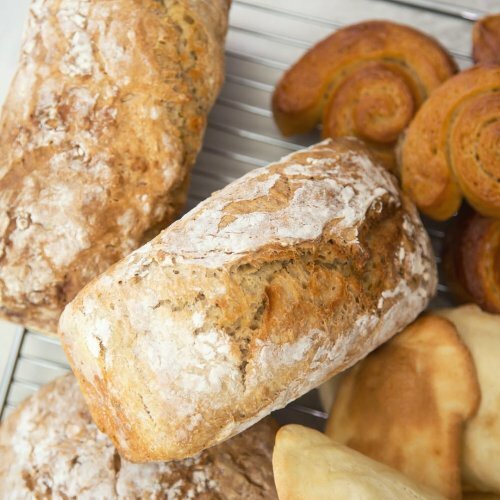 If you want to further increase your knowledge, then our Intermediate Cooking Days are the class for you. 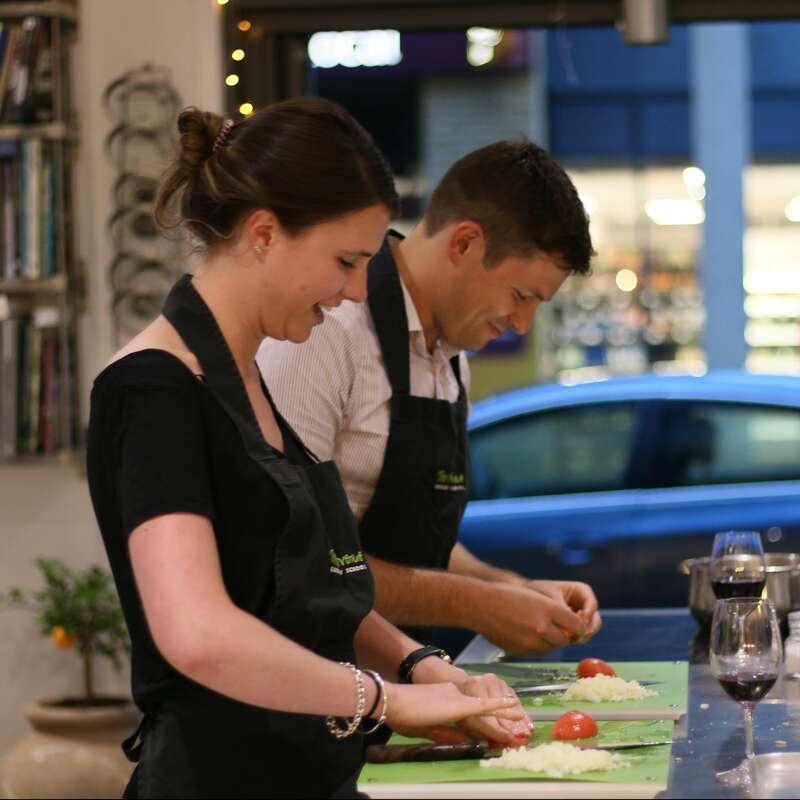 In these classes we’ll be covering a range of more advanced skills and dishes that will further improve your cooking skills. 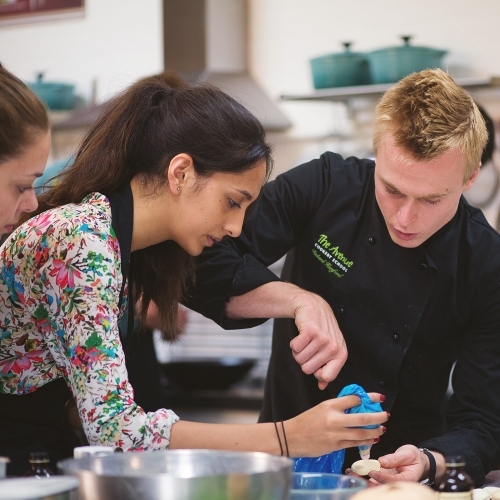 These days are individual days from our 5-day Intermediate Cooking Course giving the opportunity to join for just a day or 2, meaning you won’t have to miss out if you can’t attend the full week. With a demonstration both in the morning and afternoon to get you started off, you will then cook both your lunch as well as some more dishes in the afternoons. 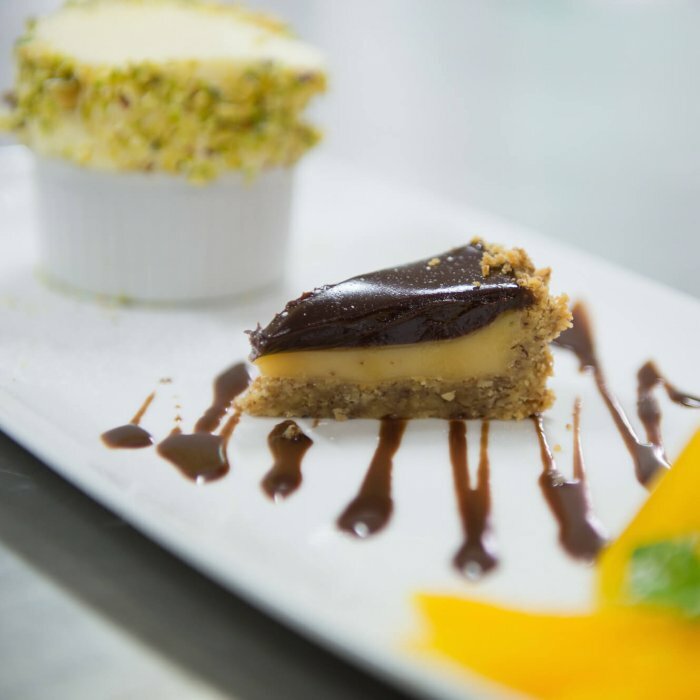 Throughout each day our fun and knowledgeable chefs will always be on hand to help ensure you are happy and gaining confidence in the dishes taught. 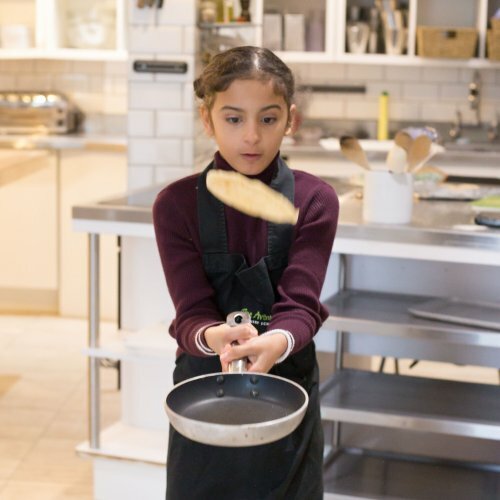 At The Avenue we teach an understanding of food rather than merely following a recipe so by the end you won’t just know how to cook each of the dishes taught but you will leave with a new knowledge of how to transfer your new skills and presentation tips into other areas! Please get in touch to see our 2-week menu plan so you can see what is covered on each day – for Intermediate Cooking Days please look at Week Two. After taking part in a full day course it is likely you will want to complete the rest of the week – no problem our doors are always open!